What a weekend. Who says what happens there stays there? 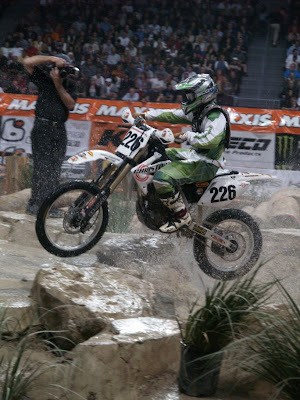 We had a blast out at the Maxxis EnduroCross Championship last weekend. 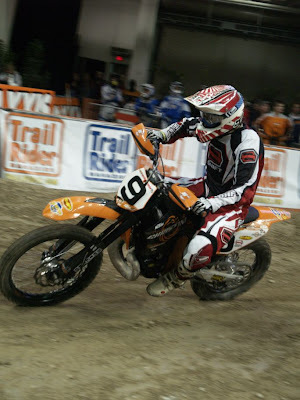 One of the RevZilla partners, Steve Christini was there with his team representing in force. 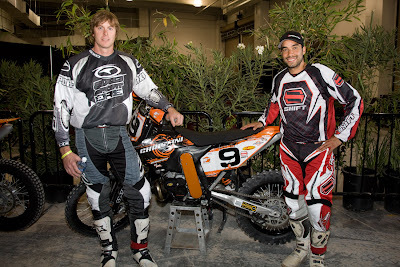 Team riders Geoff Aaron, Wally Palmer and new addition Homero Diaz all rode Christini AWD KTM 250's for the event. We were happy with the results, I think they were too. 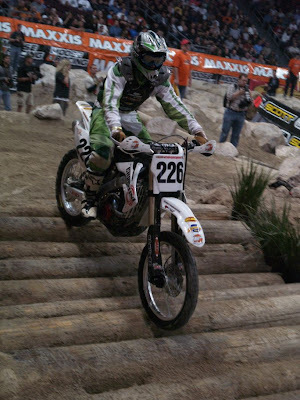 Former National Trials Champion Geoff Aaron finished sixth in the main event. 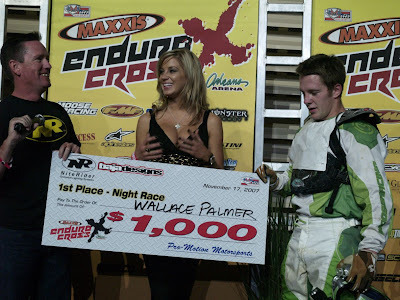 Wally Palmer won the Nite Rider Night Race and snagged a thousand bucks. 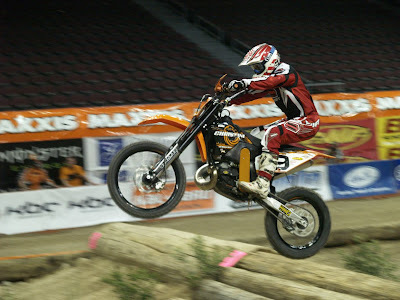 Homero just made it all look good - Whats new. Take a look at the pictures below from the event.